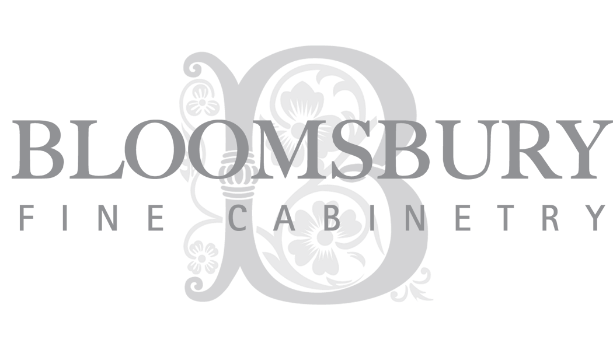 ELM STREET - Bloomsbury Fine Cabinetry Inc. This Cape Cod inspired kitchen is warm & inviting with a palette of soft warm whites, natural wood tones, and subtle blue-grey accents. Reminiscent of a Hampton’s seaside getaway, the kitchen is the heart of the home and encourages family members & guests to relax, take a step back and enjoy all the beautiful details this kitchen has to offer. Whether its breakfast during the morning rush, crafts after school, or unwinding at the end of the week with friends & family, this kitchen is outfitted to handle it all. Custom drawer inserts for cutlery/utensils/knives, lots of drawers for pots & pans, & tupperware storage and custom walk-in pantry are just a few of the many organization details built into this kitchen. For a busy family of four; with two young children and two working parents (both professional, high-end real estate agents), the kitchen was designed to function efficiently as the central hub of the home – while still retaining a refined, elegant aesthetic.